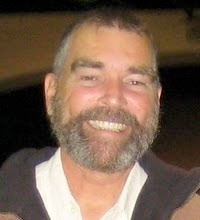 Father Marc’s blog is one way of keeping up with what's happening in southern Haiti. 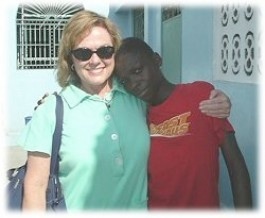 Please consider helping them in their work with Haitian orphans and vulnerable children. Contributions can be sent to: Free The Kids 25422 Trabuco Road Suite 105-362 Lake Forest, CA 92630 Or Free The Kids, 2303 W. Market Street, Greensboro, NC 27403-1517 Or you can make a secure donation with a credit card at their website www.freethekids.org. 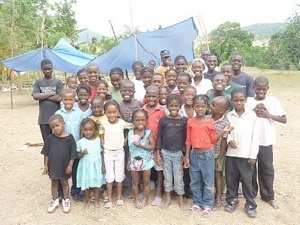 Father Marc and the staff and friends of Pwoje Espwa thanks you for helping fight poverty in Haiti, one child at a time. 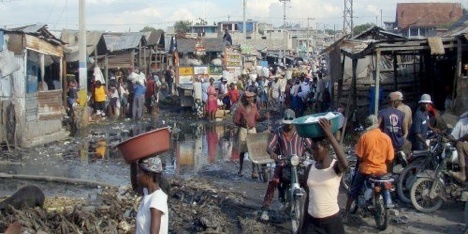 Thank you for your interest in the fight on poverty in Haiti. Through your help, our life-saving work is possible. Jan. 1, 2009 began the 12th year of my mission here. 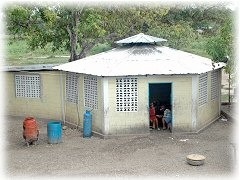 What started as a small orphanage with a handful of children has grown into a successful operation that is home to over 600 children, and provides academic and vocational education to more than 2,000 children and young adults. We have come a long way since 1998. The problems we've encountered over the years were many. In the beginning we lacked potable drinking water and an efficient way to provide the children with nutritious food. Today, we have 5 wells which provide hundreds of gallons of clean drinking water each day. Our farming and agricultural programs have helped us to become less reliant on outside food sources in a country where the economy is volatile and food prices are very high. Just a few years ago hundreds of our children were testing positive for TB and many came down with preventable illnesses like malaria, typhoid and dysentery. But with the help of our kind and generous supporters, we have addressed those issues and the overall health of our children has improved. Our mission isn't confined to our own property. We work hard to extend the love of God to those neighboring families who live beyond our gates. Recently, an internationally recognized aid organization asked us to manage the storage and distribution of donated food to some 800 families surrounding our village. This is a big responsibility and we are proud to support these efforts which prevent more children from going hungry. 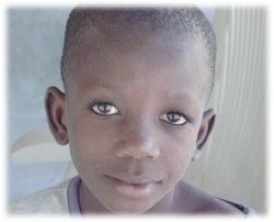 There are many ways that people like you can help us fight severe poverty in Haiti. In the coming months you will receive newsletters from us with updates on our progress and with information about future projects and ongoing challenges that we face. 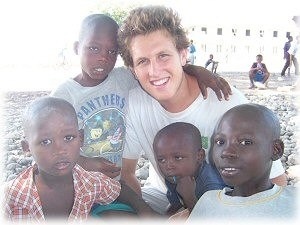 It is vital to our success to spread the word of our mission so that more people can get involved and help the poor and suffering of Haiti. We are grateful that you have decided to get involved so that we can have an even greater impact on these, the least of my brothers and sisters.